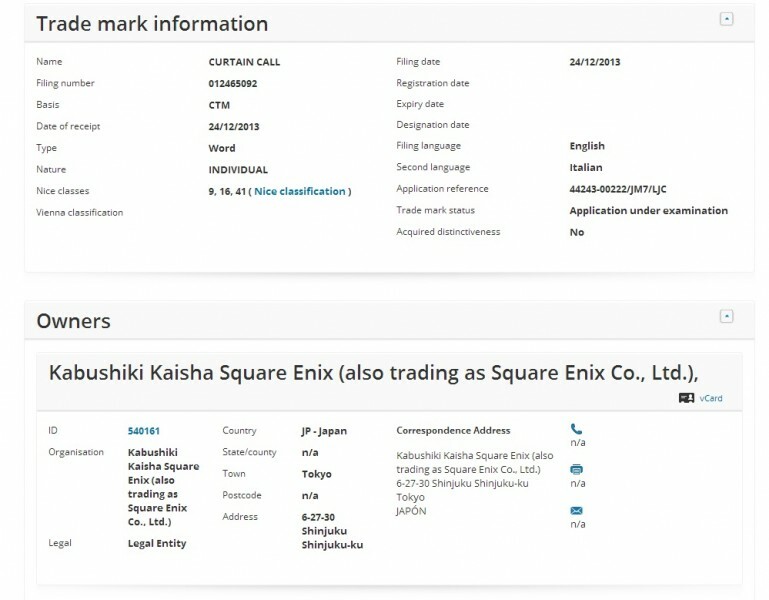 Apparently a trademark in Europe has been discovered by Deculture named “Curtain Call”, which is most likely referring to the 3DS rhythm game sequel Theatrhythm Final Fantasy: Curtain Call. 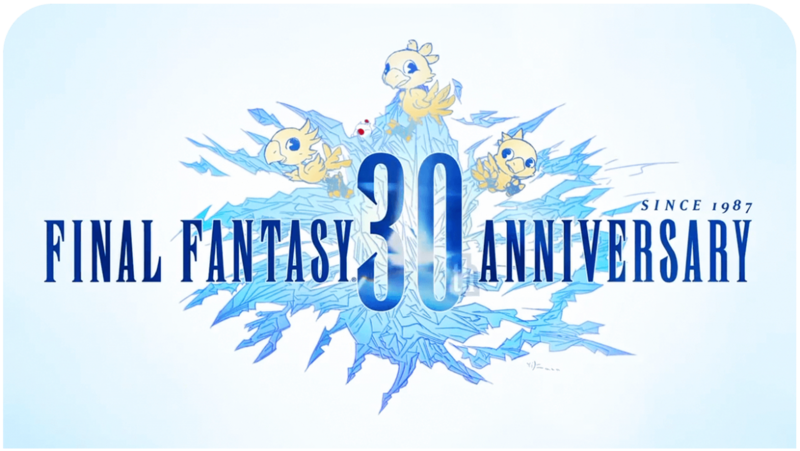 Theatrhythm Final Fantasy: Curtain Call is due to release on the Nintendo 3DS in Japan in Spring 2014. Oh dear lord i hope so! I absolutely love the first game! – such a huge nostalgia overload from all the songs – fun to play and addictive!